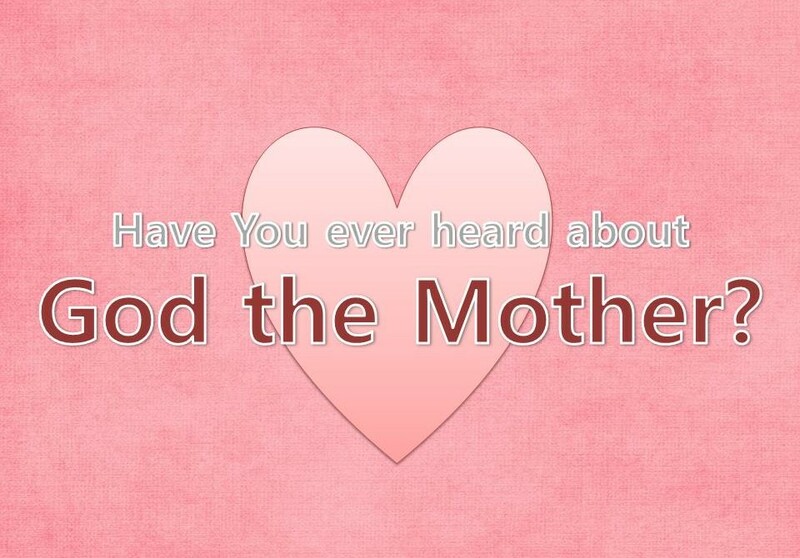 Have you ever heard about God the Mother? Many christian in the whole world believe in God as God the Father only but they don’t know about God the Mother. They study the Bible and worry about knowing what God’s will is. They know that following will of God is the way for salvation, so they want to study the Bible and find a way to salvation. However, God said that God’s will was contained in all things God created. Who is giving life to all things? In this world, there countless living things. Then What does God mean to all these things that He created? God said that God created all things with God’s will, What is God’s will in all things? It is Life. Animals, plants, and even people, all things God has created on earth, contain will of God. Through this, God let us know that who will give us eternal life God have promised. Rom 1:20 For since the creation of the world God’s invisible qualities–his eternal power and divine nature–have been clearly seen, being understood from what has been made, so that men are without excuse. God said that He made it known through all things. When we look at life on earth, all life is given through the mother of flesh. Neither fish nor birds nor trees can get life without a mother. It means that We can receive our spiritual life through Heavenly Mother. That is why God said we can not excuse because he has already made it known to you. No life can receive life without a mother. The life of our spirit too. Certainly, there exists a Mother of spirit who gives life to our souls. Apostle Paul said that the heavenly Jerusalem is free, our mother. The Bible clearly witnesses that there is a mother of our spirits. God has made us to know our God the Mother through all things in this world. 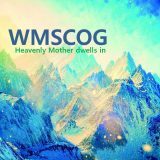 Welcome to WMSCOG where God the Mother is with. 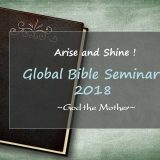 World Mission Society Church of God believe in God the Father and God the Mother too. People do not doubt that they have a flesh mother. 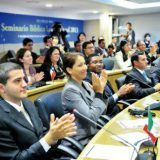 But they cannot believe that there is spiritual mother. Even though God, the Creator, has revealed all of God the Mother to them. I exist because my mother exists, don’t it? Just as the mother of the flesh gives her children infinite love, God the Mother also gives us the greatest love. 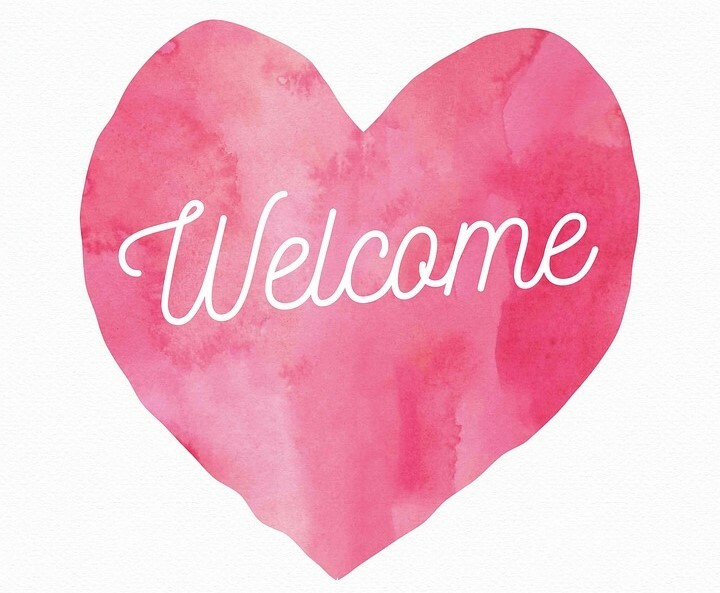 Please come to WMSCOG and accept the God the Mother, who is testified through all things, so that you may receive the blessings of eternal life. Nobody can be born without Mother. It is rule of nature God made. How can we deny our mother? If we deny our mother, It is to deny our existence. All right. Because our mother exist, we can exist. We have no life without mother. Surely, God the Mother exists. We can see the existence of God the Mother through all creatures in the world as God said. Those who deny God the Mother deny their existence of them. Heavenly Mother is source of eternal life and love. Heavenly Mother is the way, truth, and life. Now we must come to God the Mother to receive the water of life. The bible says it is the Spirit and Bride that give the water of life, eternal life. (Rev 22:17) Come to Heavenly Mother and receive salvation!! Heavenly mother was clearly testified in the bible. According to this post heavenly mother always with us.It is natural that we have not only God the Father but alsi God the mother. 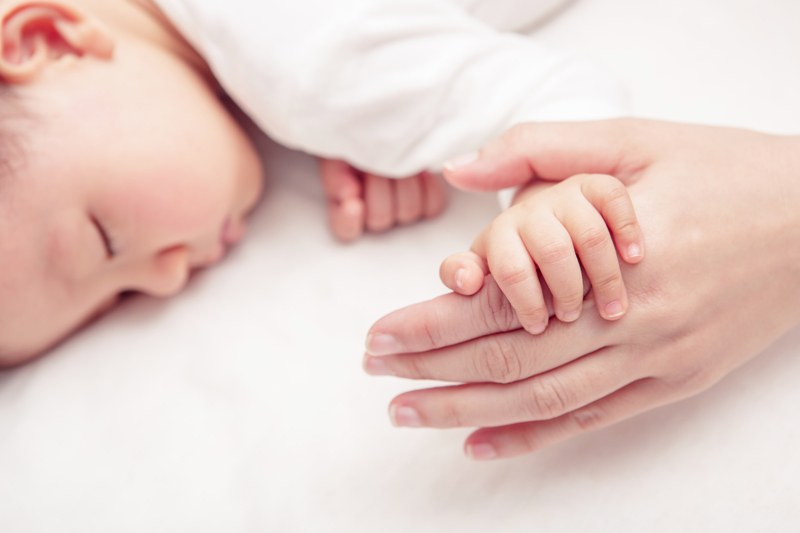 Understanding God the mother isn’t difficult. The existence was clearly explained in the bible. If you read the bible, you can realize it! The bible testifies that God the Mother exists!! We must accept and believe in her so that we can receive eternal life ad enter kingdom of heaven. True God has created all living things to receive their life through their father and mother, finally through mother! All of them teach us that there should exist heavenly Mother who will give us spiritual life, eternal life. Many believers call their god ‘Father’, saying that there’s no God the Mother. However, it is nonsense. No man can be called father without his wife. The existence of God the Father is the evidence that there also exists God the Mother as well. Yes. It’s so obvious that there is God the Mother as well as God the Father! 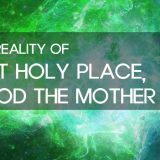 We can easily realize the truth about the existence of God the Mother when we discard the stereotype. I cannot deny this truth about Heavenly Mother who came into this earth for our salvation according to all the prophecies of the Scripture. Thanks to our Heavenly Mother so much. Yes. God’s will was contained in all things God created. So we can easily find the way to salvation and existence of God the mother. 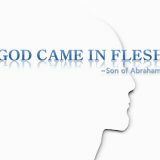 Thanks to the Elohim god for giving us eternal life. Only WMSCOG’s members believe the Heavenly mother because of following properly the Bible’s teaching and know the secret of Chirst. 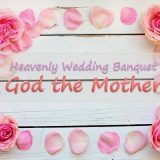 However we want everybody to receive God the mother and go to kingdom of heaven together. So we preach the word of God to everyone who want to know God the mother.. Without a Mother , there is no life. Mother is our life and the reality of Love. Amen. God the mother must exist. We can never receive eternal life without mother. Thanks to God to allow us to know God the Mother through all creation. It is simple and important principle about the life. My spiritual mother, God the Mother gives me the eternal life. All creatures receive life through their mothers, and also our spiritual life is received by God the Mother who gives us eternal life. I love mom. I love heavenly mother. Church of God believe in God the Father and God the Mother too. I am also in Church of God. I am very proud of it. I’m so happy that i have Heavenly Mother who gives me eternal life and She will be with me always and forever. Heavenly Mother, I Love You~!! It is very clear that the Bible testifies about God the Mother. 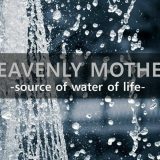 God’s people who wants to receive this water of life must know our Creator, God the Mother. Without mother, there is no living being. Likewise, without God the Mother, those who live religious life cannot recieve eternal life. I am so thankful that Heavenly Mother is with us at all times on earth. As children of God, there is nothing to be afraid of. We could always ask for God’s help with earnest prayer. It is easy to understand the existence of the God the Mother through the creations of God. Every creatures are received their life by their mother and God’s children can be received eternal life by God the Mother. 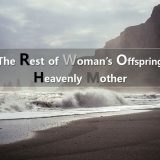 The existence of God the Mother is to be believed by heavenl;y children, not by others at all! The knowledge of God the Mother is essential for being saved! God has been showed us Their consistent will through all things They created that all the living creatures received their life through their mothers. That’s because God wants to let us know our salvation, the eternal life, will be given through our Heavenly Mother. Plz come to Heavenly Mother’s arm and receive life from Her!! 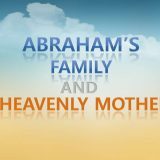 This is what all mankind should know that Heavenly Mother should give us the final life to get the salvation. Just like we have a mother who gave us birth surely there must be God the Mother who gives us eternal life ! I really glad coz i love my mom. Then i knew there is our spiritual mother who gives us eternal life. Thanks to heavenly Father and heavenly Mother let me hear good news!! When I heard the truth about Heavenly Mother, my soul found stability. Jerusalem Mother is our life. She give out soul peace always. God the Mother has already come to the earth to give us eternal life. Come to her and receive the life. True eternal life is given to us only through our Heavenly mother.